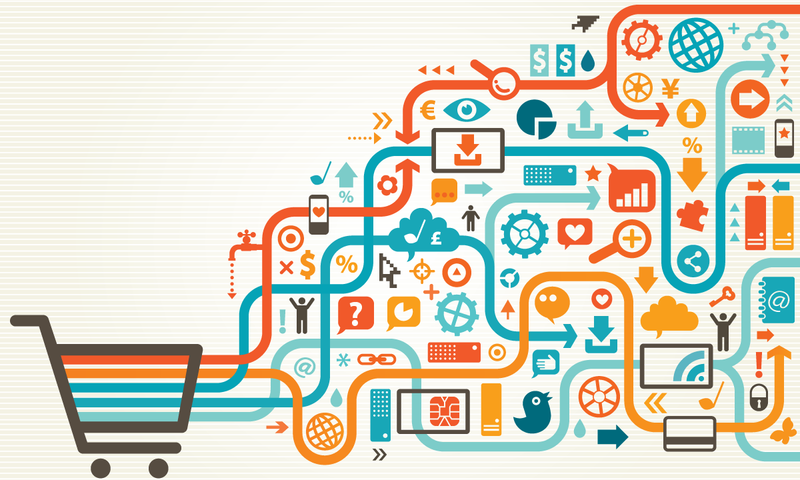 Omnichannel order fulfillment is a double-edged sword. On one hand, you have multiple methods for fulfilling customer orders, and customers can choose whether they want orders shipped to them or picked up in store. This flexibility helps to make customers happy. On the other hand, retailers have seen upwards of a 300 percent increase in what it costs to serve omnichannel customers. According to the Retail Industry Leader Association’s annual survey, as reported in Supply Chain Quarterly, executives identified controlling supply chain costs as a top priority, with order fulfillment and omnichannel costs being a part of the reason. The good news is that tools exist to help reduce omnichannel order fulfillment costs and complexity. These tools leverage advanced capabilities like artificial intelligence, cognitive computing, and predictive analytics to optimize order fulfillment processes. The transparency provided by these tools can help companies drastically reduce the cost to serve their omnichannel customers while still meeting consumer expectations of speedy delivery. While there is no magic bullet to cost reduction, let’s take a look at three ways companies can use these advanced capabilities to improve the way they fulfill orders. 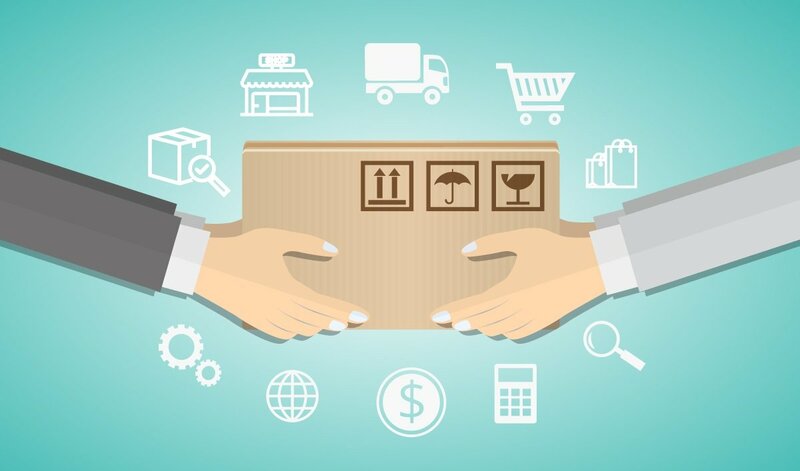 For retailers as well as B2B companies, order fulfillment plays a major role in both customer satisfaction and profitability. Customers expect flawless, fast order fulfillment across all channels. While customer-centric companies work hard to meet these expectations, it can be very expensive to do so. As customers purchase from your company across multiple channels—via the Web, mobile apps, kiosks, marketplaces, retail locations, and even catalog and telephone orders—you’ll want capabilities like centralized order orchestration, ship from store, drop ship, and real-time inventory visibility. These order management capabilities work together to meet customers’ expectations seamless, fast and error-free order fulfillment. However, these capabilities alone don’t ensure companies can do so profitably. In fact, while many CEOs have identified omnichannel commerce as a top priority, the IBM Consumer Expectations Study found that it could cost up to three times more to serve omnichannel customers. Every channel adds complexity to the order fulfillment process. In addition, there’s pressure from customers and competitors to same-day or two-day shipping, making it even more critical to leverage modern technologies to fulfill orders in the most efficient, cost-effective way possible. In fact, the IBM study found that 72 percent of consumersconsider two-day or less shipping as a factor when making a purchase. 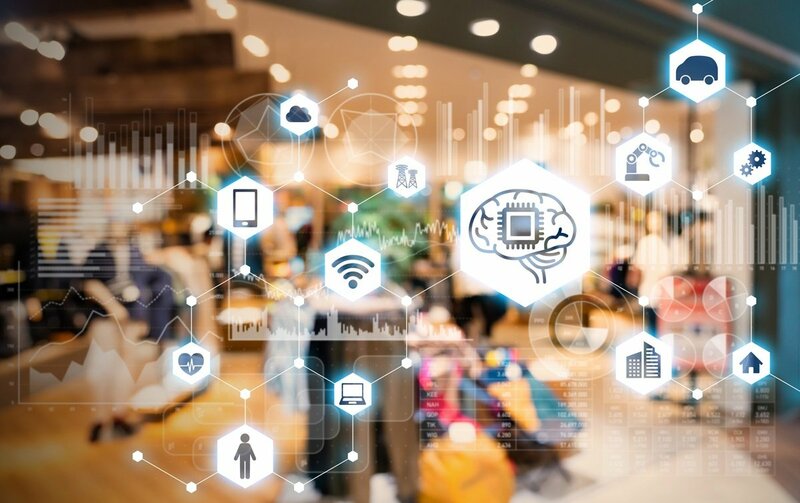 On top of using an omnichannel order management system, companies are now adopting solutions that can apply human reasoning and cognitive capabilities to order fulfillment. As a result, they’re able to meet or exceed customer expectations while reducing their fulfillment costs. Let’s take a closer look. 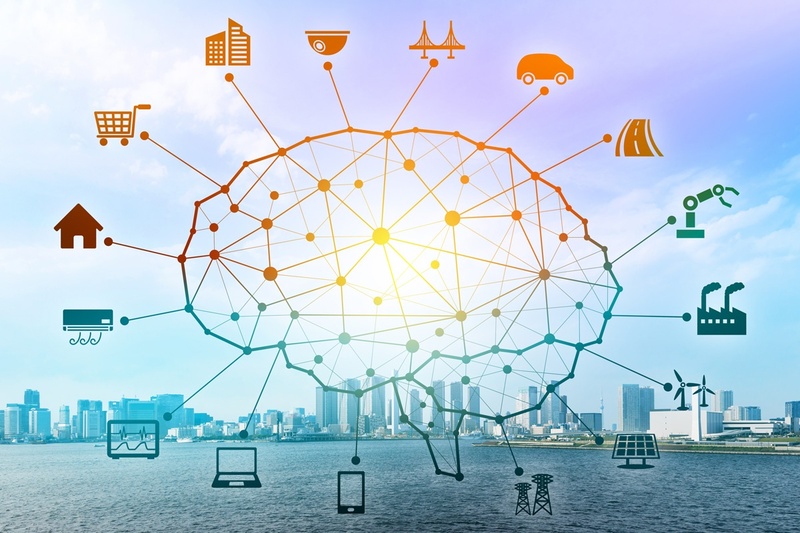 If you aren’t already leveraging cognitive technologies and artificial intelligence (AI) in your business network, you may be missing out on critical supply chain improvements. Cognitive and AI systems use natural language processing and machine learning to understand, reason, learn about and analyze all types of data. Also, they can interact with users in a more natural, conversational manner. With these capabilities like these, you can plan for (or avoid) disruptions, proactively handle potential issues with suppliers, and ensure you can meet or exceed customer expectations (among many other benefits). Let’s take a closer look at some of the AI and cognitive capabilities available for B2B operations and supply chains today. Artificial intelligence (AI) is no longer the province of science fiction: it’s here, and it can be leveraged by your supply chain to transform the way your company sources materials and delivers finished products. 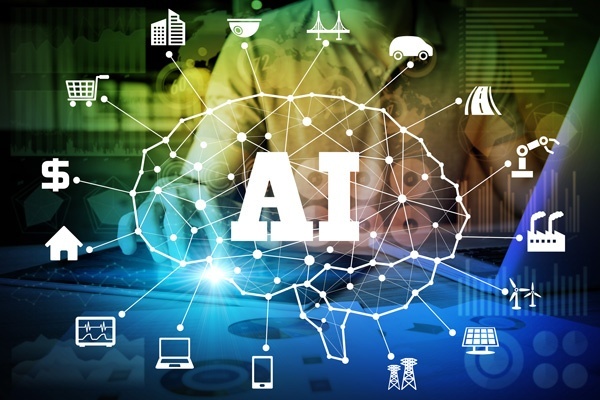 For many companies, AI and cognitive computing are becoming necessities in their supply chain operations, as these capabilities can help them overcome significant barriers to success. First, we collect a plethora of data in our supply chains, but often, we miss important opportunities for cost savings and efficiency because we aren’t using that data effectively. Additionally, artificial intelligence and cognitive capabilities in the supply chain become even more important as Baby Boomers—with their wealth of supply chain knowledge — retire. The new Millennial workforce is packed with tech-savvy workers, but they often do not have the supply chain experience of their senior counterparts, nor do they tend to stay in one position for decades, as previous generations did. Globalization also presents new challenges to the supply chain. As companies continue to grow, they generate and collect even more data, implement more policies and processes, and add many new employees, suppliers, customers, and locations. Consequently, they struggle with analyzing all of this data, bringing new supply chain employees up to speed on policies and best practices, deciding what actions to take when issues arise, and getting relevant insights into the right hands at the right time. While AI and cognitive capabilities can help companies overcome these challenges and many others, they can also help companies improve—even transform—their supply chains. Let's explore how.